At the weekend, we took part in the RSGB RoPoCo (ROtating POst COdes) contest, which is always fun. 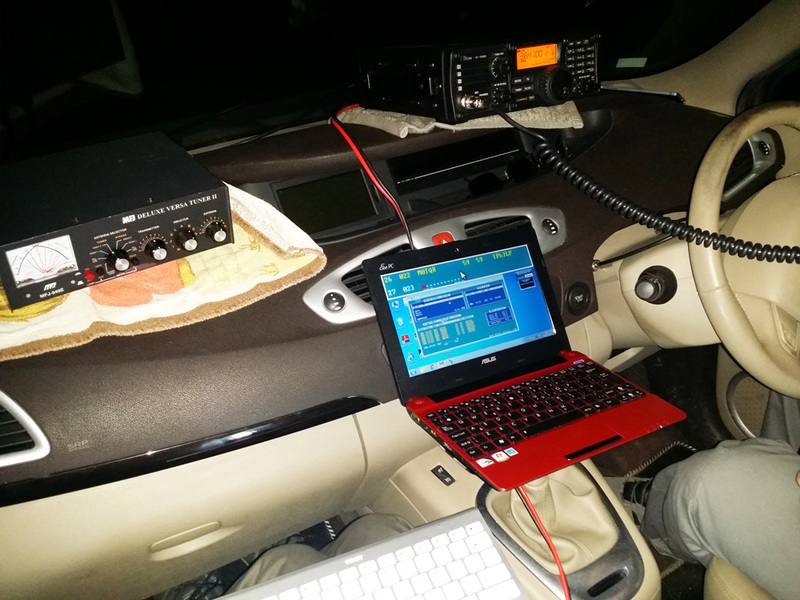 We operated with Dave’s call, M0TAZ, from a portable location. Last year, we did really well, and we had zero errors in the log. Activity seemed a bit lower this year, but we did start 10 minutes late as Dave M0TAZ forgot to bring a key part of the equipment, the battery! We worked 47 stations in an hour and twenty minutes. RoPoCo 2015 – After setting up the antenna, Dave has to drive home and get the battery he forgot to bring! Its always funny when you are given odd exchanges. I remember last year we was given 001 to pass on rather than a postcode and this year was no different, with a few odd exchanges but we just passed them on as there’s not a lot you can do! 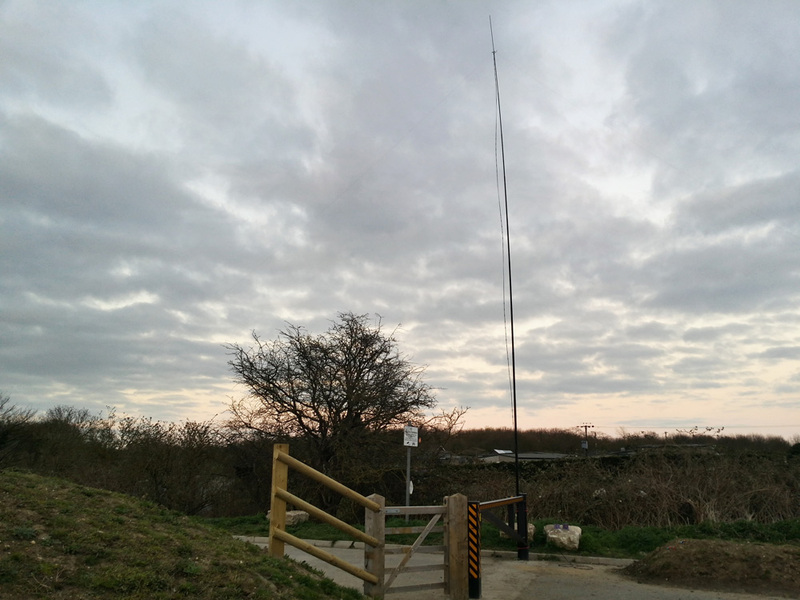 We used my IC-7200 with a half wave inverted v, 11m at the centre. RoPoCo 2015 – the setup inside the car. Please complete some simple maths to prove you are a human!